We made only a quick stop in Dubrovnik (my best image of the fortified walls above), before moving on to Korčula island where we are spending a week. The beautiful walled city of Dubrovnik was nearly destroyed by artillery bombardments during a months-long siege in the 1991-95 Croatian War of Independence. Twenty years on, it’s hard to believe this was the site of a siege. A U.S. paper noted the siege at the time below. 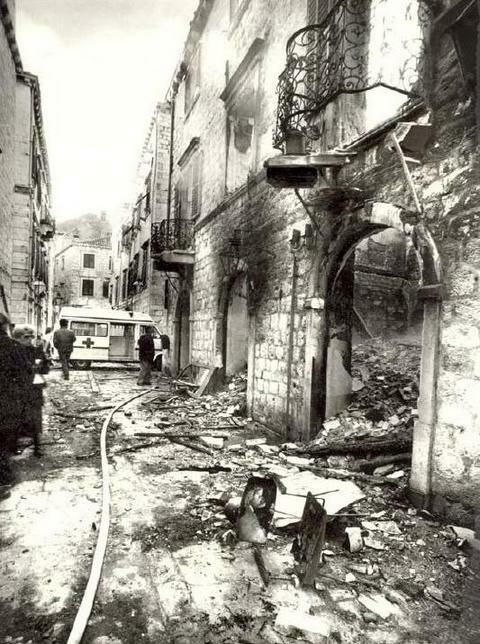 Over 68% of the buildings in the Old City were struck by Serb artillery shells in 1991-92. 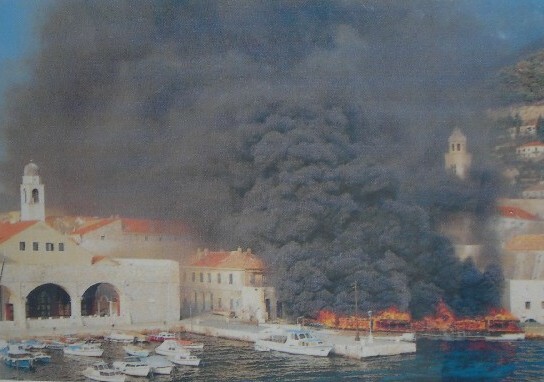 It was estimated that Dubrovnik suffered 200 dead and 900 wounded during this period which destroyed more than 3,000 residences and damaged 5,500 buildings. “Once again I am writing a reaction to a GUARDIAN article which, after a month, has somehow reached Dubrovnik. Written by Edward Pearce, it was entitled “Audit of Destruction”. It cannot go unchallenged. Today, the old part of Dubrovnik city is spectacular, although it was crowded with late summer tourists at the time of our visit. It is probably the nicest of the “old towns” we’ve seen thus far on our journey. Impressive that they have recovered so quickly from a very trying time. 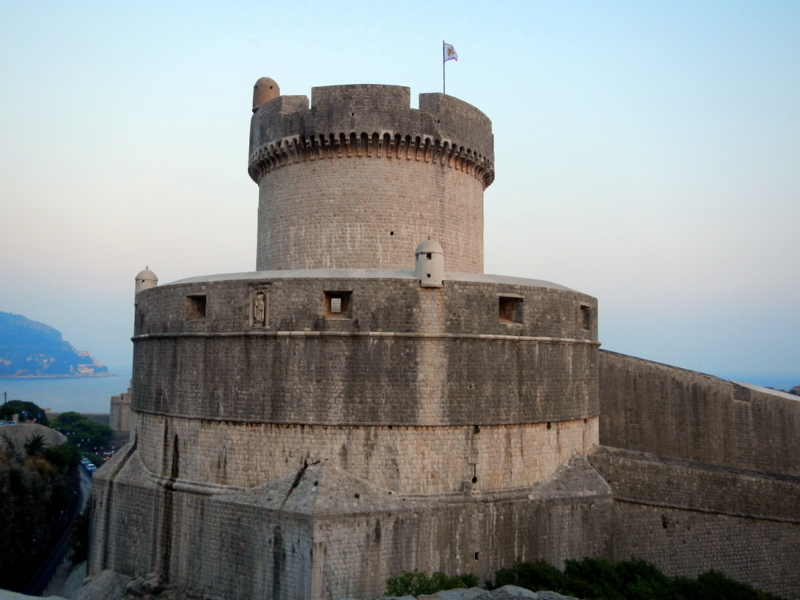 This entry was posted in Featured, Kevin's Korner, Travel and tagged Croatia, Dubrovnik by Kevin P. Bookmark the permalink.